Home > Blog > Get The Facts: What Is Laser Hair Removal? Tired of plucking and shaving only for hair to grow back quickly? Laser hair removal is a popular way to eliminate unwanted hair. Here we reveal the things you need to know. Excess facial and body hair can be embarrassing, causing some people to suffer from a lack of confidence. Shaving, plucking, waxing and creams are fine as a short-term solution, but let’s face it: they are inconvenient and rarely last as long as you’d like. The answer? Laser hair removal. Laser hair removal is faster and safer than any other permanent hair removal method. There are two main types: laser and intense pulsed light (IPL). The main difference between them is that laser uses a single, focused, precise wavelength optimised for maximum follicle absorption. The heat destroys the hair follicles, which either dissolve within the skin or fall out. IPL hair removal is another technique, and uses a broad spectrum of high-intensity light emitted at multiple wavelengths. Multiple wavelengths ensure the hair is selectively targeted, making it fast, safe and gentle. All areas, except the inner ear and areas close to the eyes. Common areas include the upper lip, chin, legs, underarms, bikini, back and chest. Because the laser beam is wide, both laser and IPL can be used on large areas, like the back or legs, making them much faster than electrolysis. 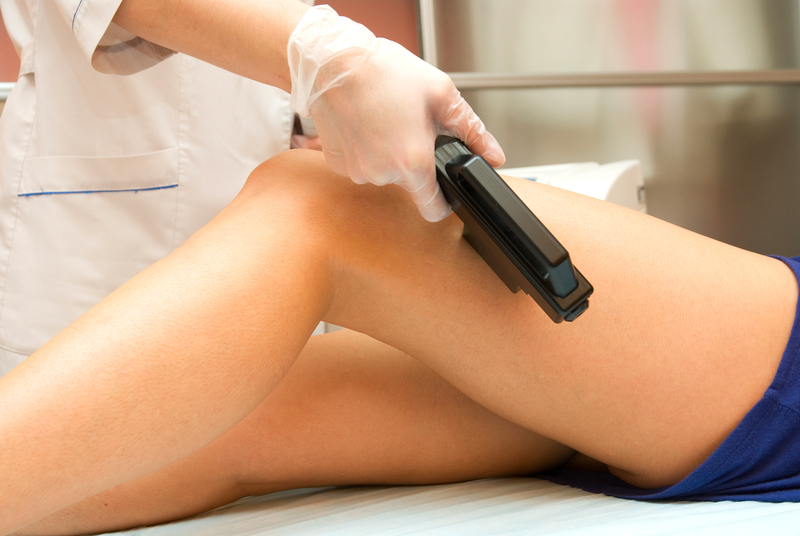 IPL hair removal also tends to be faster than laser. This kind of hair removal is especially effective when hair is in the ‘growing’ phase. And only a certain number of hairs are in this phase at the same time. So having multiple treatment sessions can help you target more hairs. The great news is, once a hair follicle has been successfully treated, it is unlikely to return. In addition to saving time and money without having to wax, shave and pluck frequently, there’s the obvious benefit of having more body confidence and self-esteem. The treatment can also permanently remove ingrown hairs. Who can have laser and IPL? Typically, laser and IPL hair removal are best on people with light skin and dark hair. The melanin in dark hair absorbs more of the laser energy. Also, darker skin types should be treated carefully, as the skin’s pigment may absorb too much of the energy causing skin damage. Most people describe laser or IPL hair removal as slightly uncomfortable, likening it to the feeling of being flicked by a rubber band. It’s normal to have some skin redness and even mild swelling, but this rarely lasts more than a day. Only use an experienced laser operator working under medical supervision for treatment. Here at Sydney Dermatology Group, we use the most advanced laser and IPL technology to provide safe and effective permanent hair reduction customised for your hair, skin colour and sensitivity.